Comprehensive point-of-sale system that is customized to meet the needs of every type and size of industry. Cloud-based 2POS, as the name implies, it is a combination of the dual screen POS system + E-commerce website. It is the current and future trend, where you can manage your business and access the data easily using your mobile anywhere and anytime. In terms of the security aspect, you will no longer have to worry about losing each and every bit of important data anymore as all the data will be stored onto the cloud server constantly. In terms of the user functionality, Cloud-based 2POS is user friendly and easy to navigate. 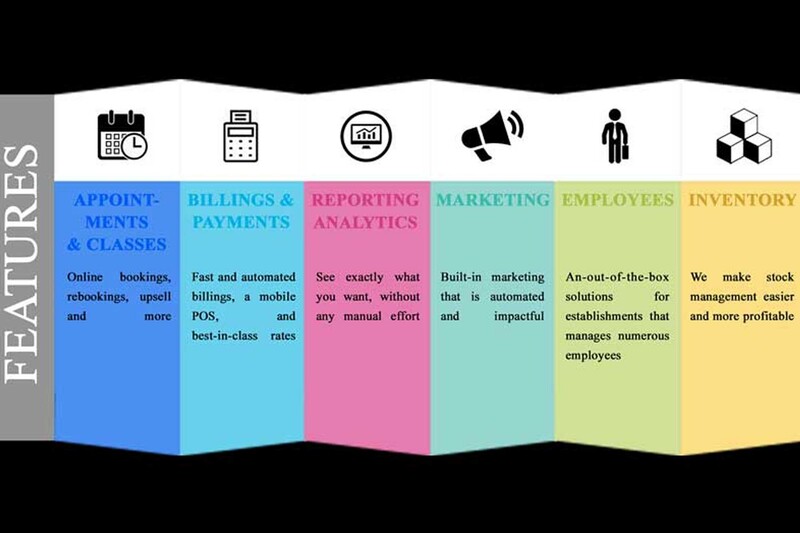 From customers (such as appointment booking, loyalty program), to employees (such as employee management), and to business (such as inventory management, supplier management, billings and payments), Cloud-based 2POS takes into accounts of all aspects. Furthermore, it provides analytics, flexible data use, and comes with custom reporting with filters.